A set of example reconstructed neuronal morphologies taken from NeuroMorpho.Org in NeuroML format. Some of these are available in NeuroML v1 format, but the main target version of NeuroML is NeuroML v2.0. There are some examples of the original data in SWC format. 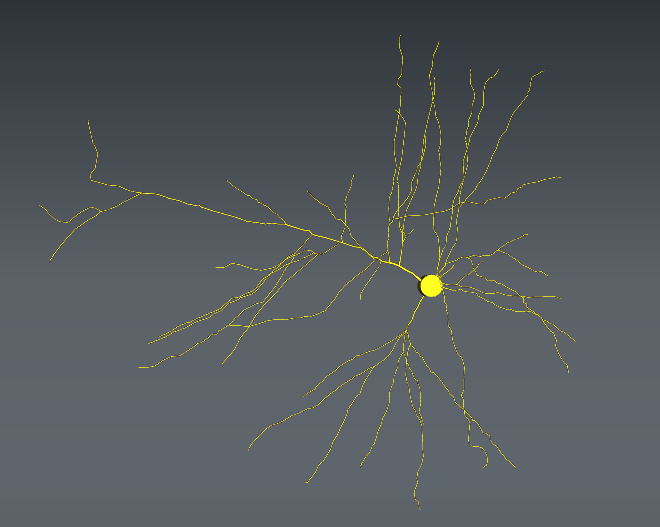 Note: converting NeuroMorpho.Org morphologies to NeuroML is facilitated by the Cvapp 3D Neuron viewer. This can be launched from the individual neuron pages on NeuroMorpho.Org (e.g. here) or run standalone using the code here. 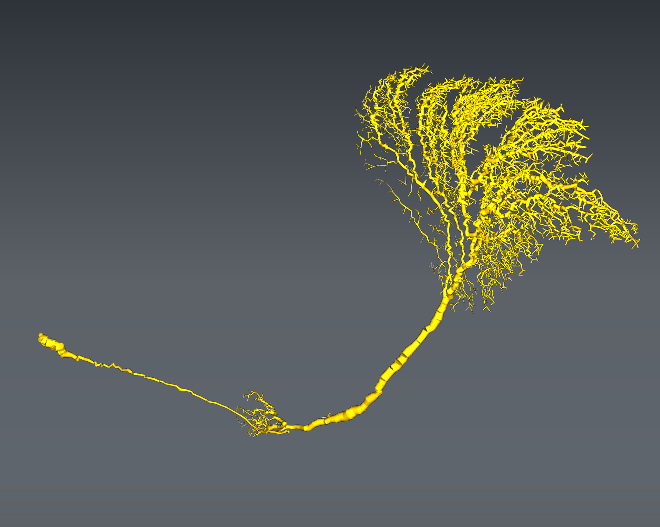 More details on how to export NeuroML 2 cells from NeuroMorpho.Org and put them on OSB for visualisation, can be found in this tutorial. Some morphologies added already. More will be added over time.